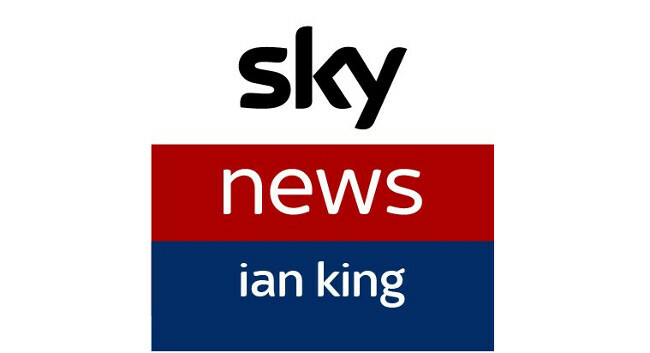 Sky News business programme Ian King Live is now being aired at 1:30pm. The show, which used to go out at 6:30pm, will also now have a Friday edition rather than running Monday to Thursday. Scott Beasley remains as senior producer of the show and can be found tweeting @SkyScottBeasley.